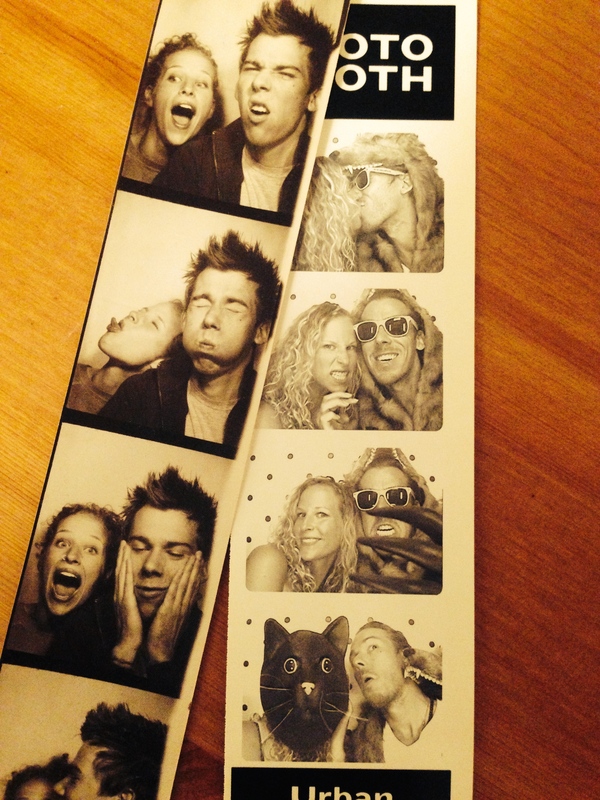 The photo on the left is the first photo booth picture we took 11 years ago. The one on the right is from two weeks ago. Today marks 9 years with this sweet man. We have had so much fun together and I couldn’t be happier.